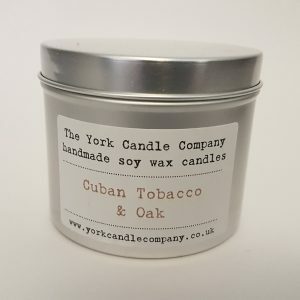 View cart “Cuban Tobacco & Oak – Soy Candle Tin, 20CL” has been added to your cart. I bought this for myself because I love the smell of fresh coffee. It is a lovely, long burning candle at a great price. I am now about to order more varieties to give as gifts. What an excellent product and (even better) from my home county, many thanks. 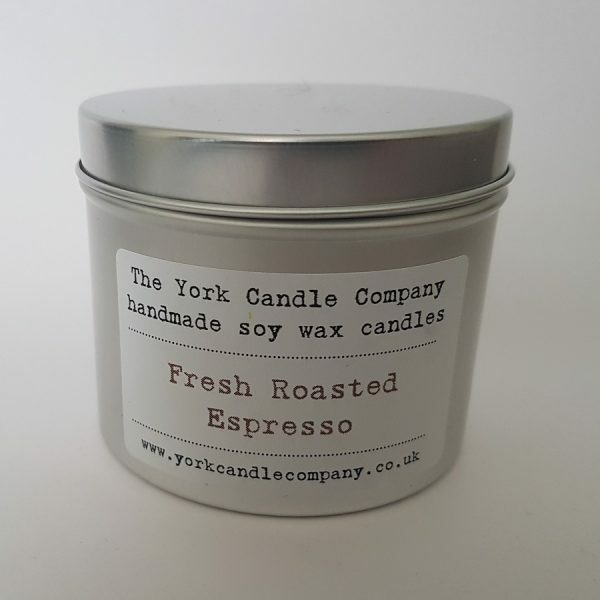 Recently received my second Roasted Expresso Candle. I have yet to light this one as I find that it fragrances the room with just the lid off. 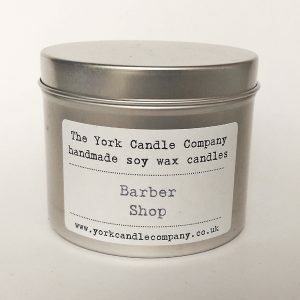 This is an excellent product with a beautiful and distinctive scent supplied by a friendly and efficient company. I will be ordering more. 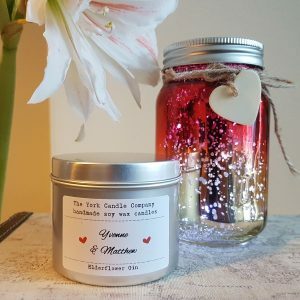 Is it possible to do a melt in this fragrance? Thank you.